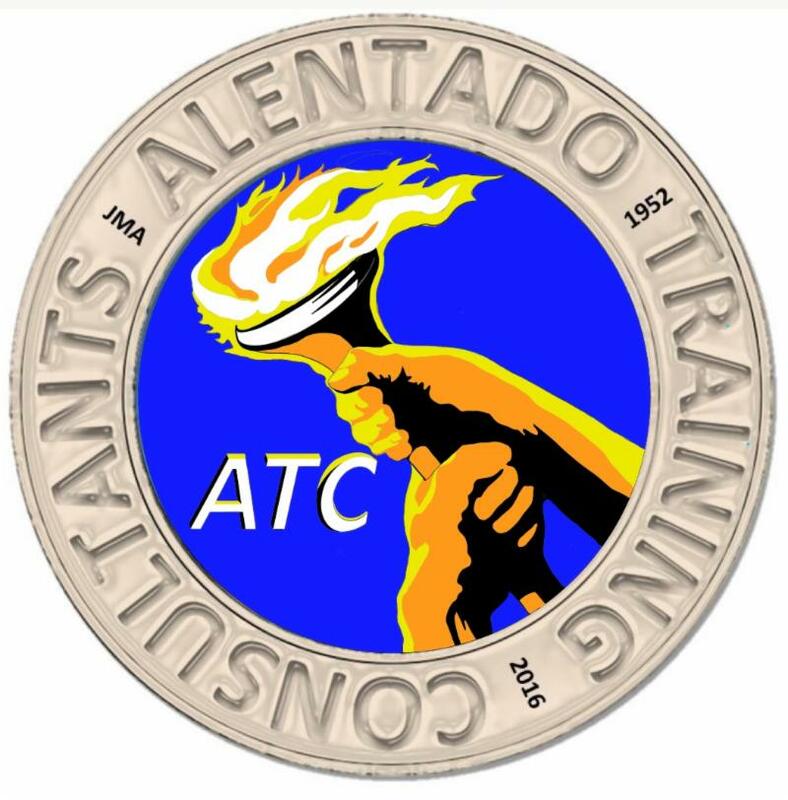 ﻿This course is designed to take officers with little or no knowledge of the Spanish language and have them complete a preliminary police report, citation or booking report using a method developed and validated! Also, your personnel, will be able to affect an arrest, traffic stop and high risk traffic stop in a practical exercise. Additionally, this program will familiarize your personnel with “street Spanish” in an effort to reduce danger and better prepare your, officers for criminal investigations. Culture and customs will be discussed to minimize misunderstandings and somewhat predict some behavioral patterns by Latinos. Develop an ability to identify Spanish letters (alphabet) in order to obtain accurate Latino names. Also, rules of pronunciation will be covered to assist non-Spanish speakers with letter(s) sound(s) as well as easy to follow rules of sentence structure. Precautionary, imminent danger, drug and weapon terminology both literal and slang to increase officer safety. Furthermore, officers will be shown how to use these words and phrases in an interview. program and audience. All Students will receive a law enforcement specific book, and access to 3rd party apps for audio and visual practice! Space is limited!